Storing water (and knowing how to find and purify it) is even more critical than storing food. We can survive for three weeks without food, but without water we can only live for a maximum of three days. Furthermore, the effects of dehydration on your body will be astronomical. You’ll feel pounding migraine headaches, you will feel drained of energy, and you’ll have severe thirst. This is why it is crucial that you not only store enough water but that you store it in the right conditions as well. You can’t just buy a couple of packs of water bottles and call yourself good to go when it comes to water storage. Instead, the amount of water that you store needs to be entirely dependent on the number of people in your family and how long you plan on preparing for. As a general rule of thumb, you want to store one gallon of water per person per day. Half of this water is to be used for drinking while the other half should be used for cleaning and personal hygiene purposes. Let’s say that you have a family of four and want to set aside a month’s, or thirty days’, worth of preparations. This means you would need to store four gallons a day for thirty days, which amounts to one hundred and twenty gallons for that month. That’s quite a lot, isn’t it? Nonetheless, it can be done. Once you have determined how much water you need to store, you then need to determine how you will store and organize it. It’s best to diversify the types of containers that you store your water in. 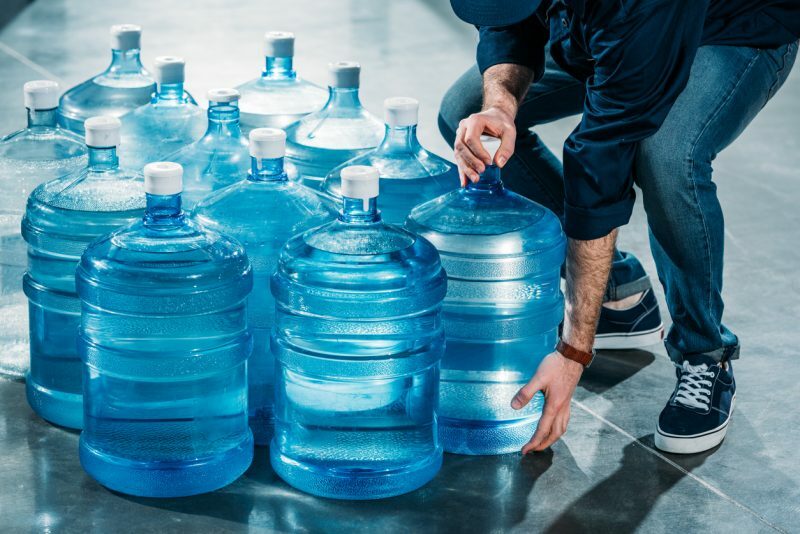 For instance, you can have some of your water stored in big containers that are meant to stay in one place and also buy water in small containers that are easy to transport and move around. Regardless of how you decide to organize your water, two things are essential: that your selected water containers are absolutely clean and uncontaminated, and that you write down the date you stored the water on each container. Having your water stored safely is more critical than storing enough water. If you drink water that is contaminated or infected in any way, it can potentially be even more dangerous than not drinking any whatsoever. When storing your water, you will want to store it in a room that is cool and dark with absolutely no sunlight whatsoever. Basements and cellars are often cited as good places as they are cool, dim, and have limited to no sunlight breaching through. 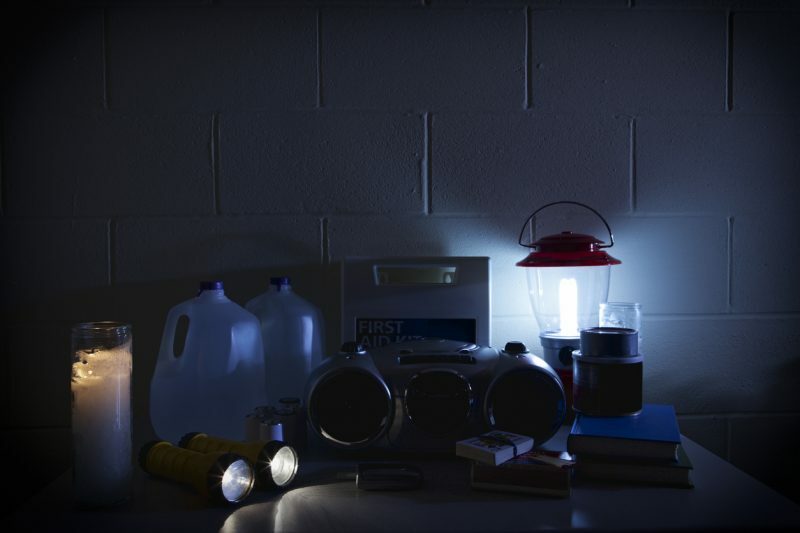 Avoid storing water outdoors (where it could become vulnerable to contaminants) or in a room that also has propane, kerosene, diesel, oil, gasoline, or any similar substance stored as well. 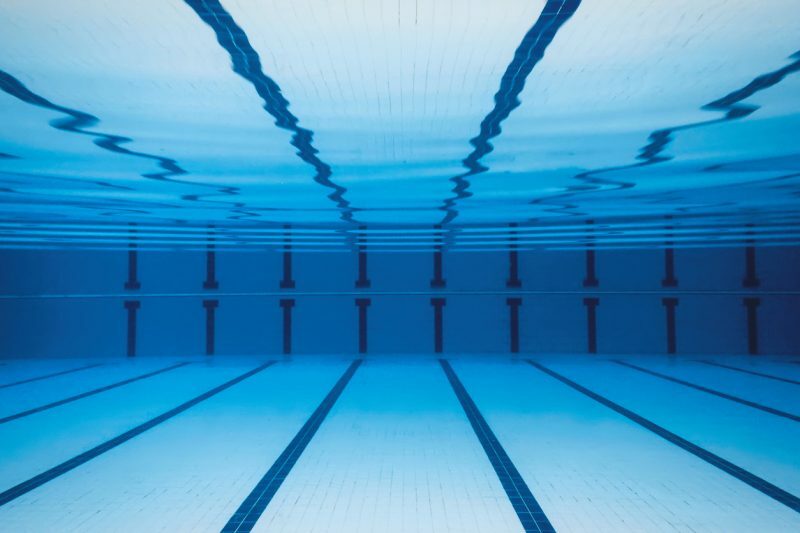 This is because each of these can emit chemicals that could contaminate your water. As with food, you can store all of the water that you need for a while, but sooner or later you will run the possibility of running out. In this event, the only way you will be able to gain more water will be to either gather it from nature or from manmade sources. From nature, the easiest way to find water in the city is from rain. You should absolutely have a rain catchment system set up so you can gather as much of it as you can. The simplest way to do this is simply to spread out tarps and allow the rainwater to collect on them. Of course, you will want your tarps to be clean and free of any grime. Lakes, rivers, and streams are also an excellent source of fresh water as well, though you will want to exercise caution. If you’re gathering water from a running source, always check at least a couple hundred feet upstream to make sure there are no signs of contamination, dead animals, or animal droppings in the water that would make it unsafe to drink. Even if you don’t find any signs of contamination, you should still boil the water for a minimum of thirty minutes before drinking to purge it of any possible bacteria. 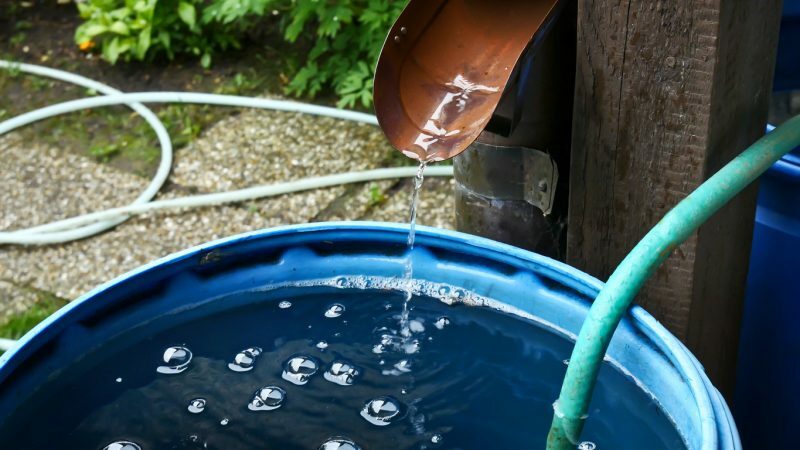 Finally, you can also get fresh water by digging deep into a muddy part of the ground (you’ll definitely want to use a filter for this water), soaking up your rags or bandanas in the morning dew, or constructing a solar still. To make a solar still, you’ll need to dig a hole around a foot-and-a-half deep and an equal amount wide. Set a container or bucket in the middle of the hole with green vegetation surrounding it. Then, place a tarp over the bucket and secure the four corners with rocks. Place another rock in the center of the container to weigh it down over the bucket, and then leave it alone for the day. 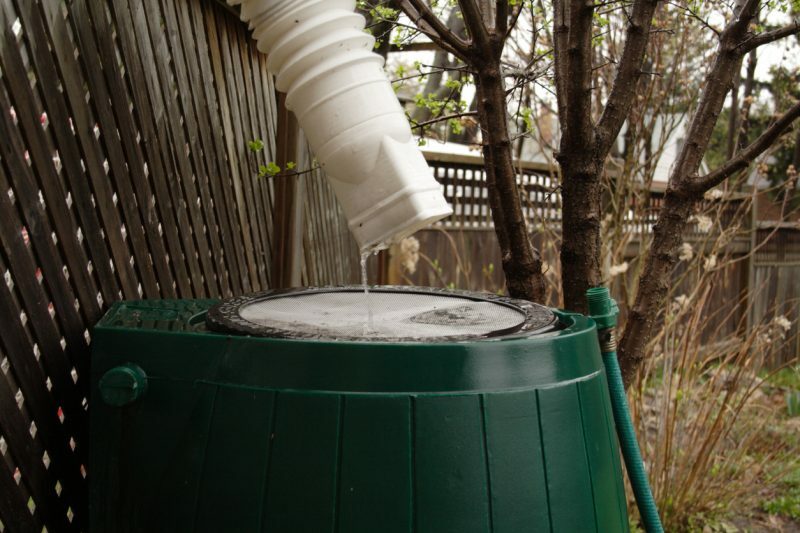 Return several hours later and water will have accumulated in the bucket. You can get really creative with where you can find water in the middle of any town or city, but those would be the best places to look.